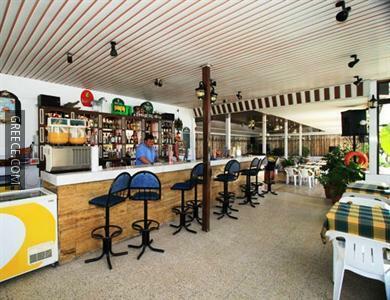 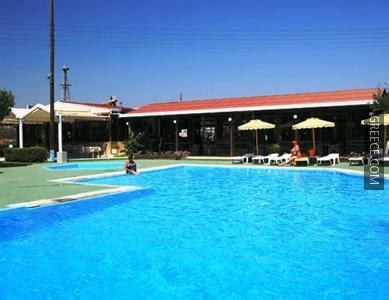 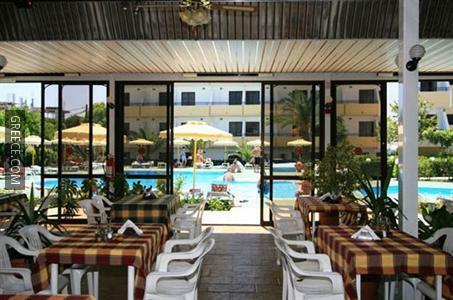 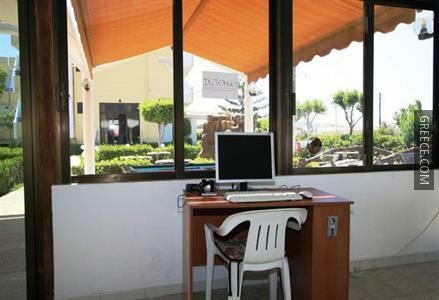 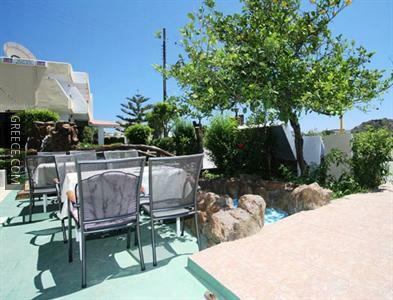 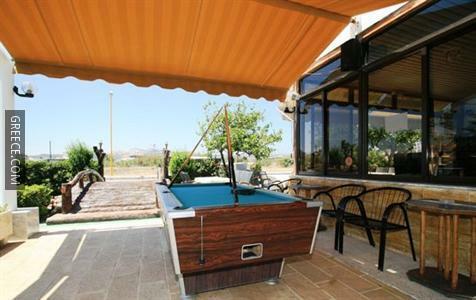 Located within the scenic countryside of Faliraki, the Tsampika Hotel offers comfortable accommodation and a wide range of facilities, including a swimming pool, free parking and wireless internet. 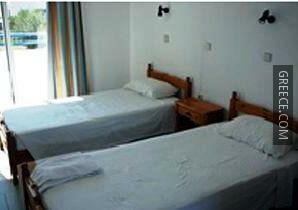 The rooms offer a kitchenette, a TV and tea and coffee making facilities. 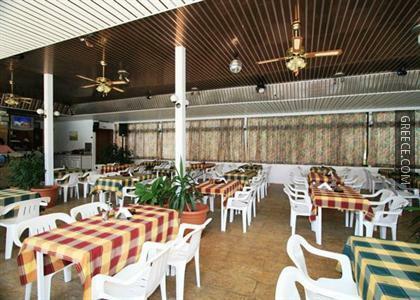 The Tsampika Hotel's on-site restaurant offers a hassle-free option for those wanting to eat in. 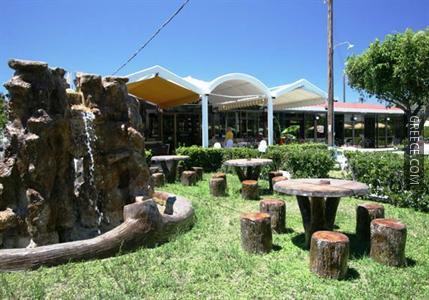 Guests can also choose to dine out in one of the surrounding restaurants. 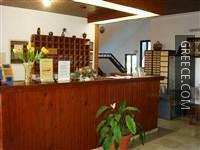 Diagoras International Airport is less than a 20-minute drive from the Tsampika Hotel. 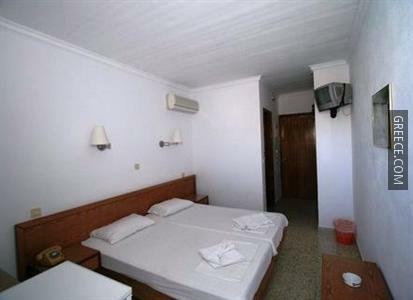 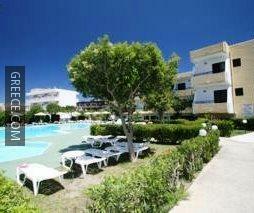 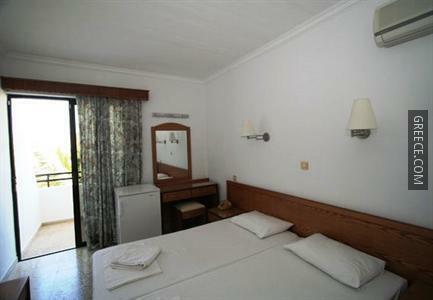 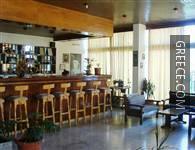 Guests can visit Rhodes City, situated within an easy drive of the hotel.